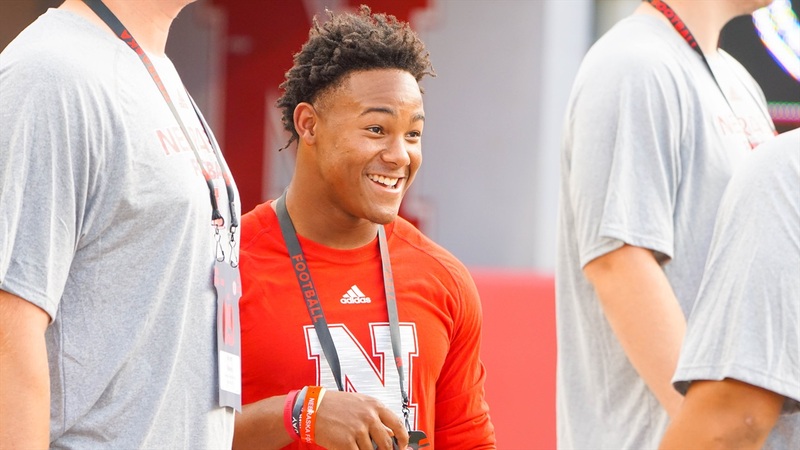 On Wednesday, Nebraska added a big-time playmaker to the class of 2019 when 4-star ATH Wandale Robinson‍ flipped his commitment from Kentucky to Nebraska. The dynamic player was one of the prospects the Huskers identified early on a key target and after some drama, they landed him. He proved the staff’s evaluation right on the field with a big senior season where he accumulated 3,112 total yards and 47 total touchdowns. I spoke with Robinson on Wednesday night to get his thoughts on why he made the decision, his goals and playing with Adrian Martinez.